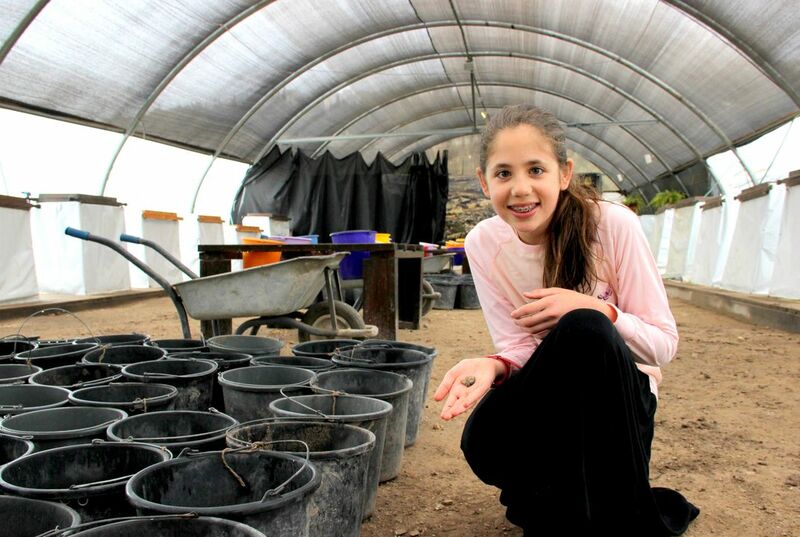 A 12-year-old Israeli girl has discovered an ancient Egyptian amulet. It dates back more than 3,200 years to the days of the Pharaohs, an official said April 26. 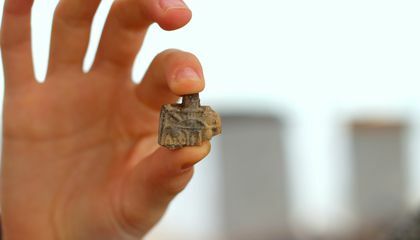 Zeev Orenstein, an official with City of David foundation, explained that it can take years to determine the provenance and importance of such archaeological finds. The foundation supports the sifting project. It can take years to learn the significance of found objects because sometimes you don't know what you have exactly. Until you actually research and learn about it, a found object can be mistaken as something is lesser value. Also, more technology allows us to figure out what it is and sometimes that may take years just to create. You might not be able to notice at first what it means and represents so it takes time to learn the significance of found objects. This is why i want to study archaeology. you always find something new or learn something new. It's a lot like school. Because you have to be positive that it's real and not a fake, say you found it and were so happy years later you find out it was fake how would that make you feel. If I had found something as amazing as that, i would take it to the antique roadshow, because they tell you the price if you were to sell it, and it could be worth billions of dollars. Answer: Well, it takes years of practice to know what the significance is of, well, any object. because someone might not know what the object means or if it is worth anything, or they might not think it is important. It can take like over 3,200 years to find it and she was the lucky one to find it. I wonder why she didn't like get any money at all for finding that amulet from a very long time ago. She just should have sold that amulet so she could have gotten a lot of money. That is because I would do that. It takes years to learn the significance of found objects because they are so old and date back thousands of years. To see why it was made and how it was for. my opinion on this topic is that well she found it and didnt know what it was.